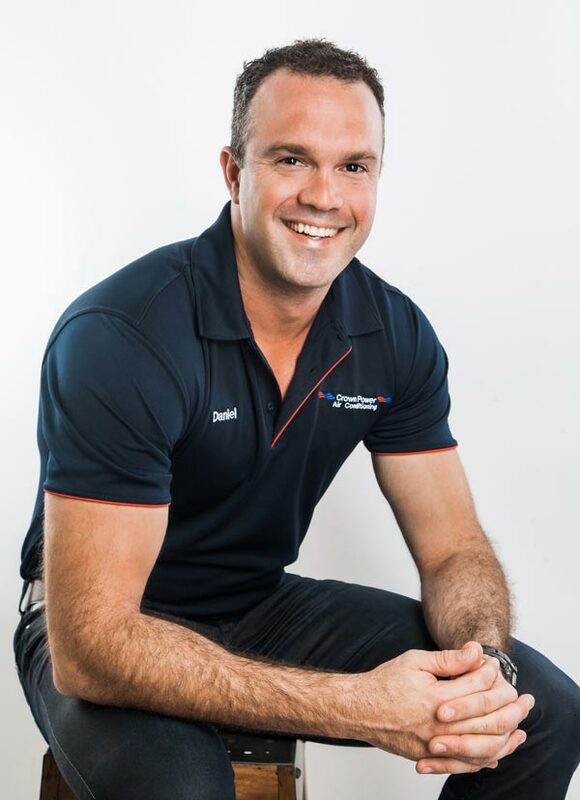 The team at Crown Power South takes great pride in offering quality air conditioning solutions in Ormeau. The warm subtropical climate makes air conditioning essential in most houses and we strive to ensure that your air conditioning Ormeau is optimised to the environment. We offer a complete service, from advice, to supply and installation. Our team will carefully assess your home to ensure that the air conditioning you install is perfectly matched to the task. We can provide you with expert advice and help you decide on the perfect split system or ducted air conditioner. Our installation technicians are well equipped to install all air conditioning systems we supply, in both commercial and residential buildings. The hot summers and temperate winters of Ormeau can place great strain on your air conditioning system. That is why the team at Crown Power South always takes care to ensure that the installation and air conditioner are perfect. We recommend air conditioners based on the features of your home so that you are matched with the perfect air conditioning solution. To complement our targeted and professional installations, we supply only the best air conditioners. 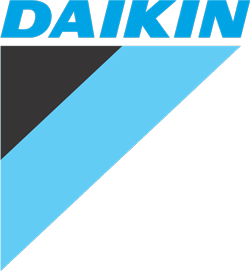 These come from leading brands such as Daikin and include a five-year warranty. We understand the importance of high-performance air conditioners when it comes to your comfort and energy efficiency. For this reason, we optimise all of the air conditioners we supply, to suit your needs. This ensures effective air conditioning and lower power bills. 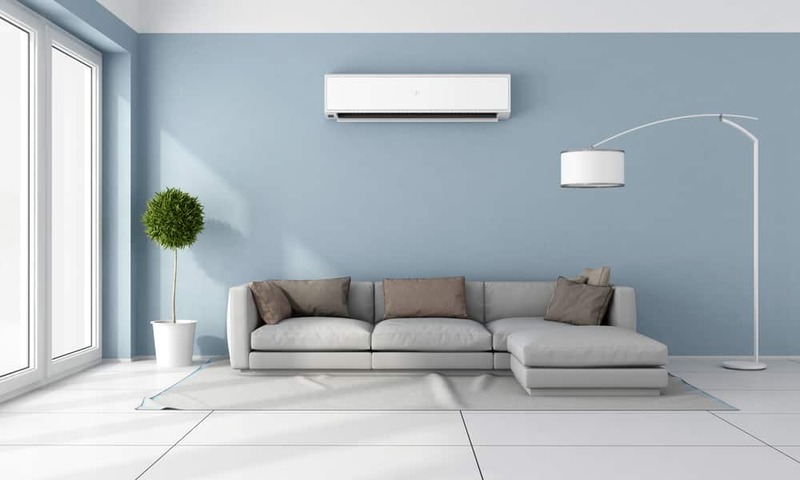 So if you are looking for high quality air conditioners on the Gold Coast including the best Gold Coast ducted air conditioners, then contact the team at Crown Power South. To sustain our high standard of quality and service, we adhere to a targeted service process. Our process has been carefully refined to ensure that we meet all of your air conditioning needs to perfection. 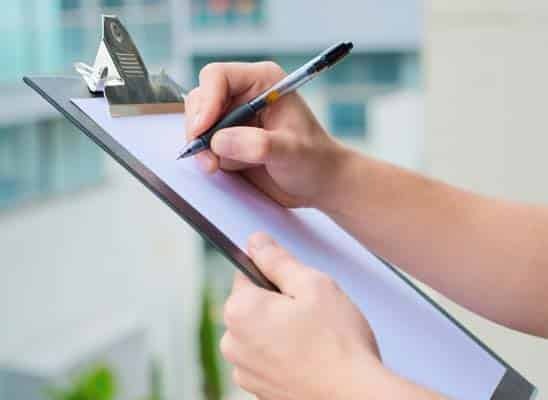 Our first priority, when it comes to providing air conditioning solutions, is to identify your individual requirements. If you get in touch with us, we will take the time to discuss your needs with you and even organise an assessment of your home. This allows us to get to know your air conditioning Ormeau requirements in better detail. By working with you to identify your priorities, we can determine which of our ducted or split system air conditioners best meets your needs. Once we have worked this out, we can write up a quote for you. The quote will include the price of the air conditioner itself, as well as the installation cost. 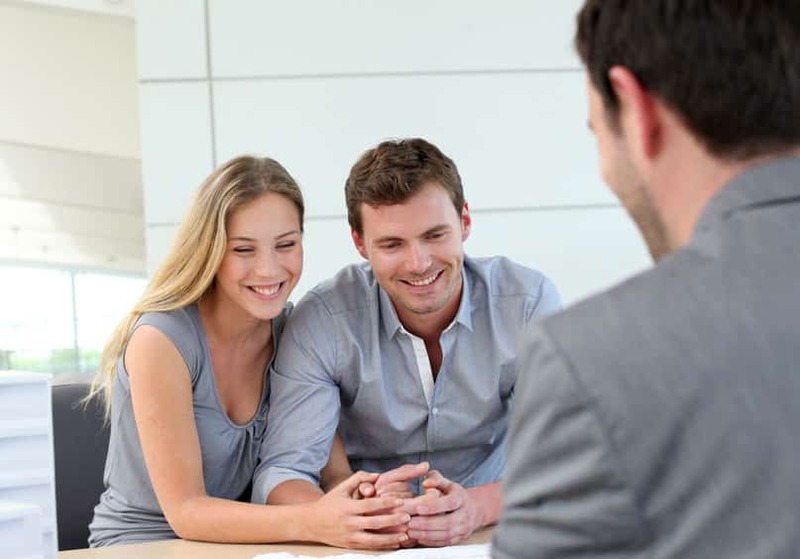 Our expert team will guide you through this process and gladly address any of your questions. If the quote appeals to you, simply let us know and we can arrange a time to install your new Ormeau air conditioning unit. While installing your air conditioner, we do so in a way that maximises its performance. This means that your air conditioner will cool your home with ease while being highly energy efficient. Once we have completed the installation, we clear away any waste. If you are struggling to decide on the right air conditioning system for your Ormeau home or business, then contact us. You can get in touch by clicking on the ‘Quote’ tab of our website and filling in your details.